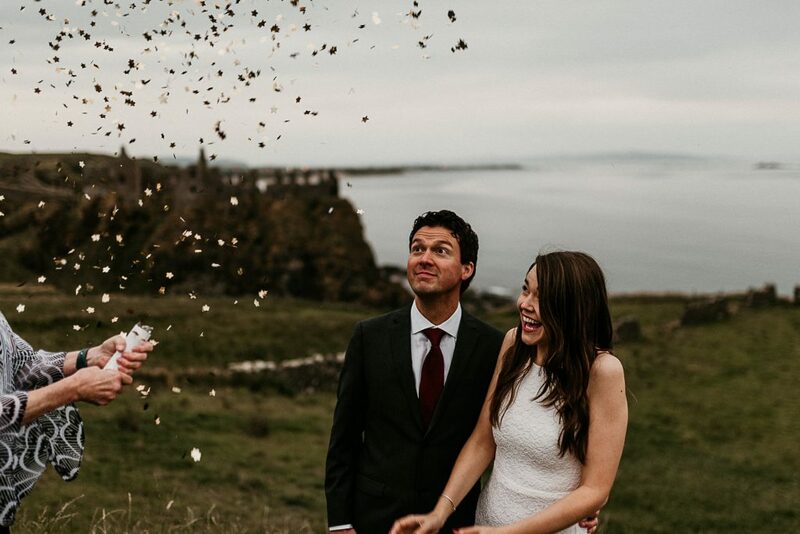 To get to be a part of someone’s wedding is incredibly special, but when your name is on their marriage certificate, it’s pretty epic! 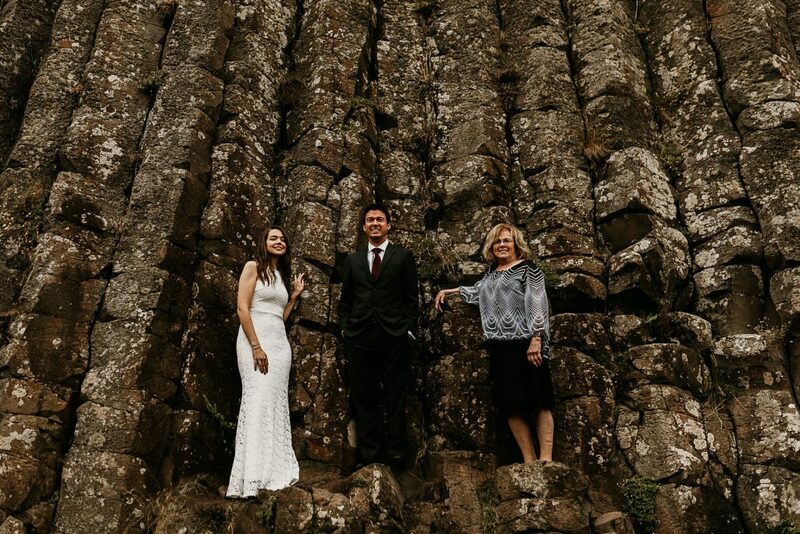 Bryant and Amanda travelled all the way from Washington state with Bryant’s mom..who became my mom for our day together. 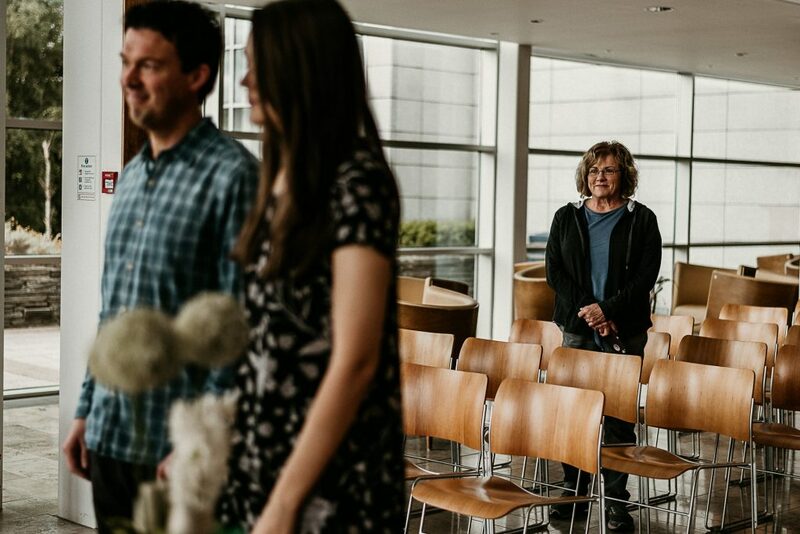 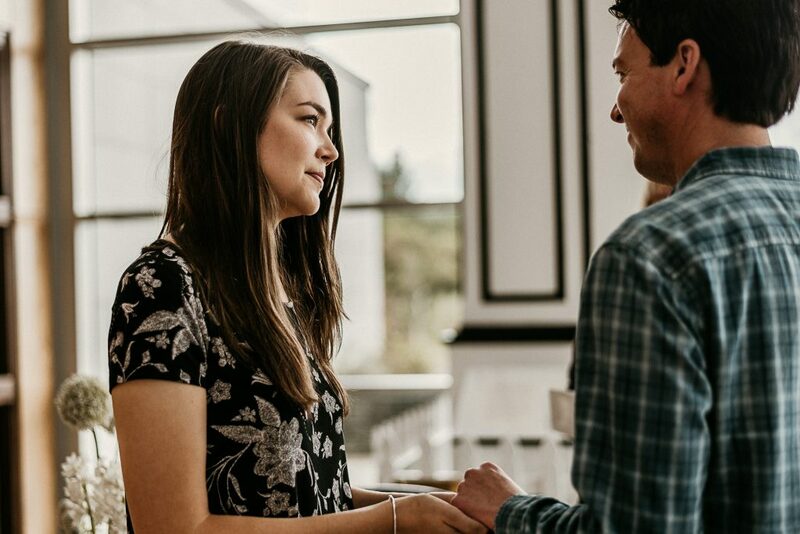 On a Thursday afternoon they got married at Coleraine’s council chamber, in a beautiful intimate ceremony that was completely emotional. 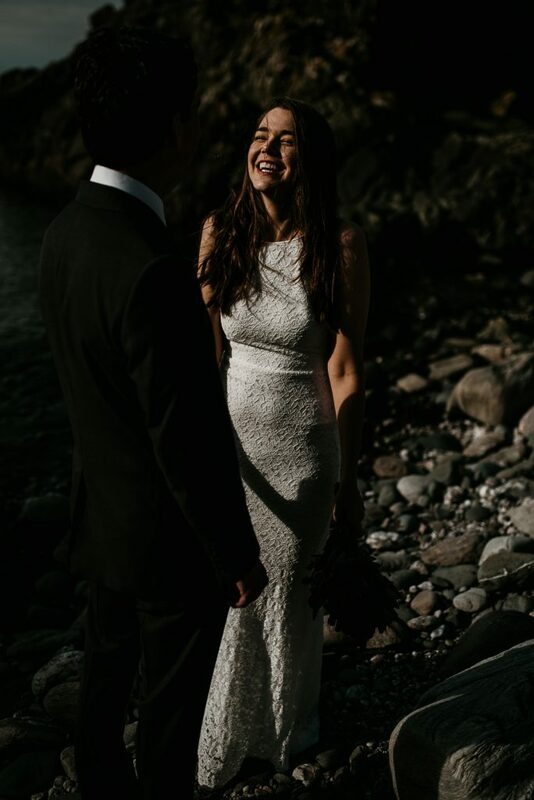 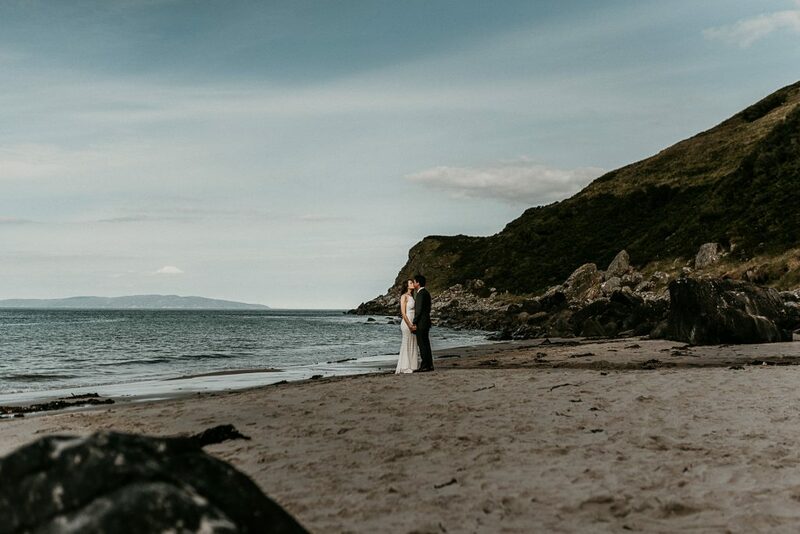 I met up with the newlyweds and mom later that afternoon to start our adventure at Murlough Bay. 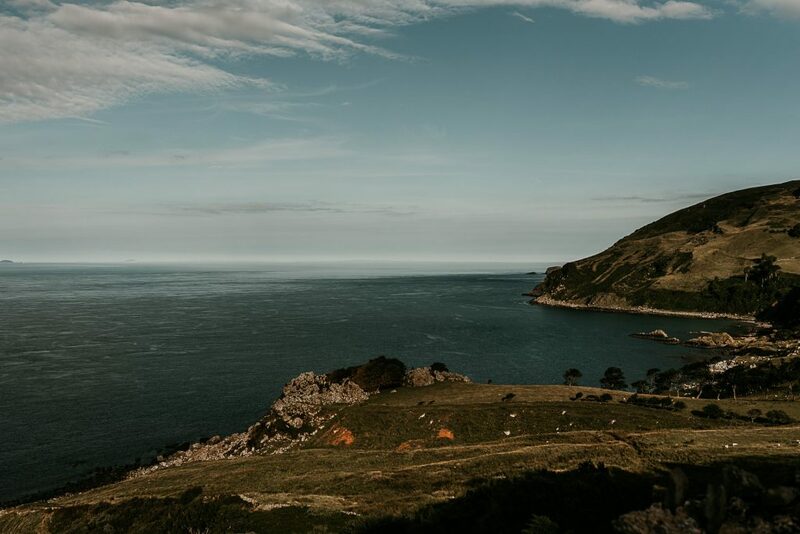 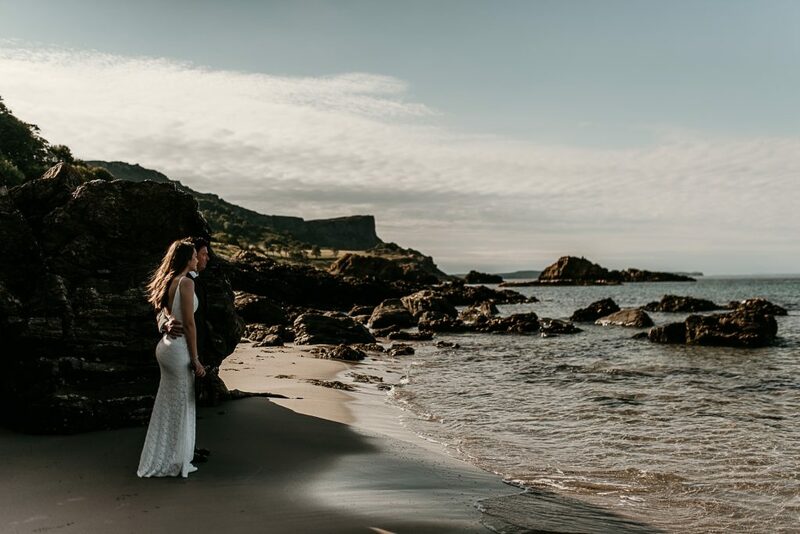 Murlough Bay is one of Northern Ireland’s many Game of Thrones Locations, but it’s definitely one of the under appreciated ones. 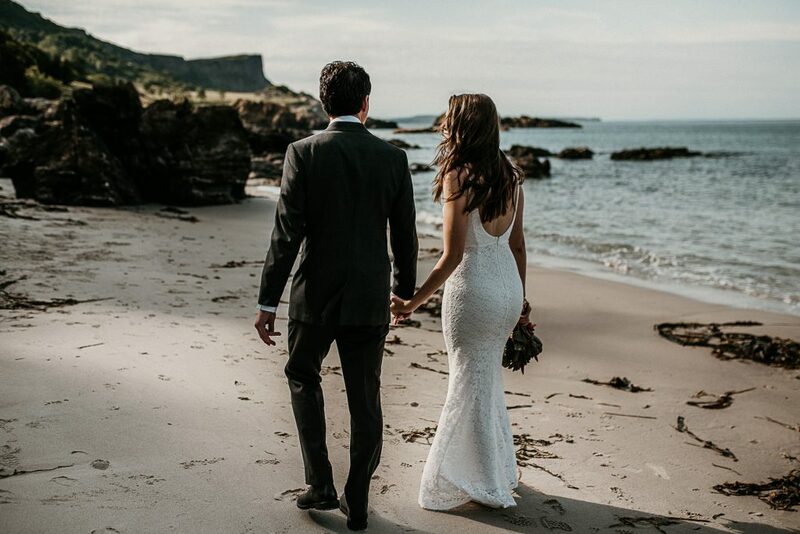 The hidden beach makes you feel as if you’re on a Mediterranean Island, not the North Coast. 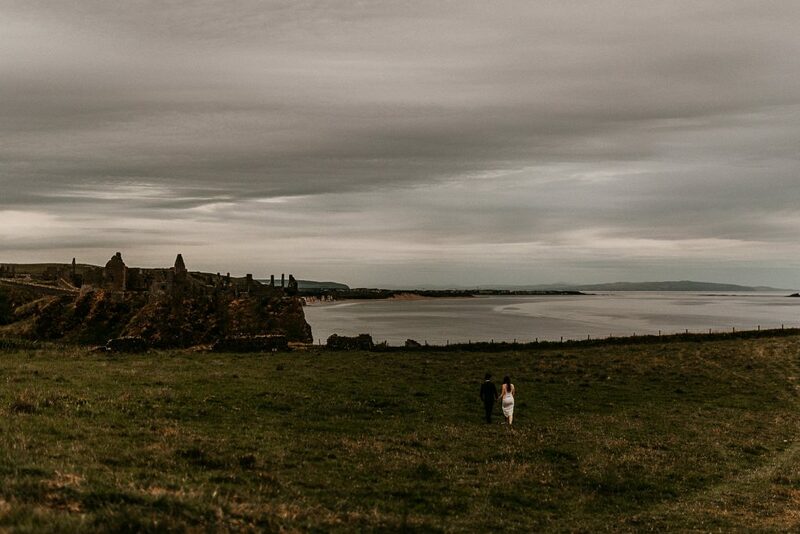 After a bit of exploring, and playing with the sheep, we headed to nearby Ballycastle to explore the ruins. 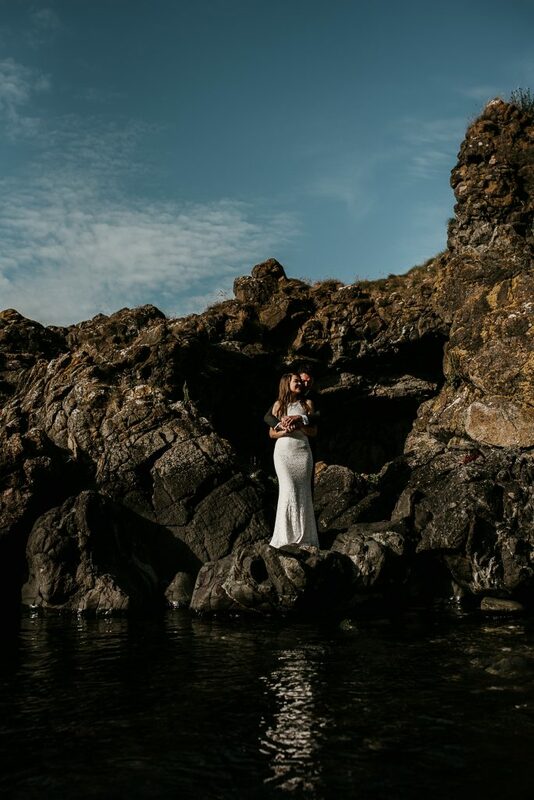 I’m ashamed to say this was the first time I had been to this beautiful setting, and it definitely won’t be my last. 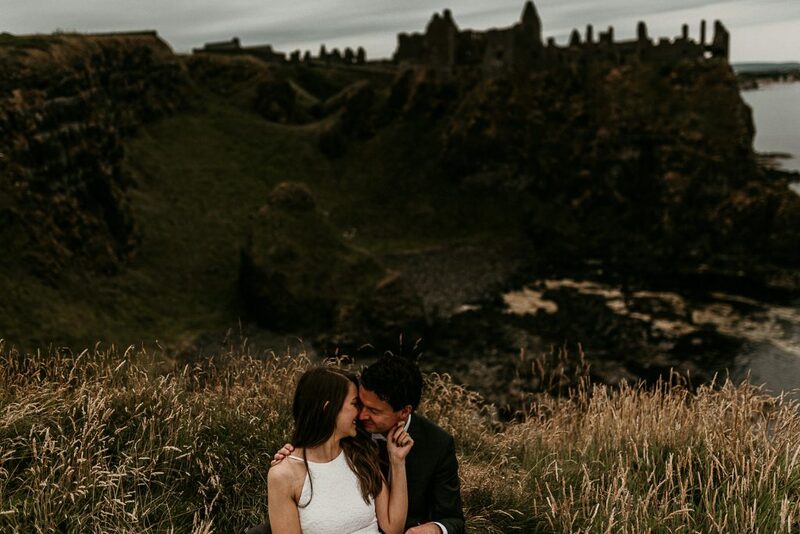 Of course, you can’t come to the Causeway Coast without going to the Giant’s Causeway so we headed there before finishing our adventure on the cliff edge at Dunluce Castle. 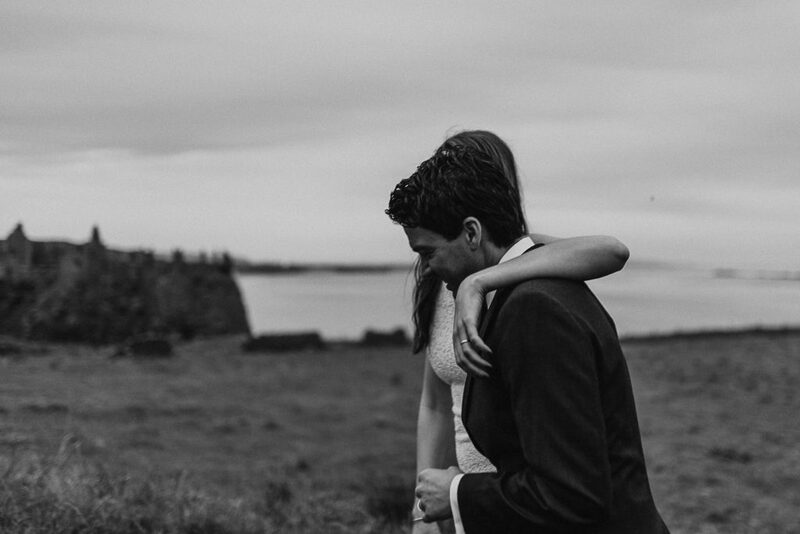 I can honestly say that this elopement was so much fun to be a part of and I cherished every moment. 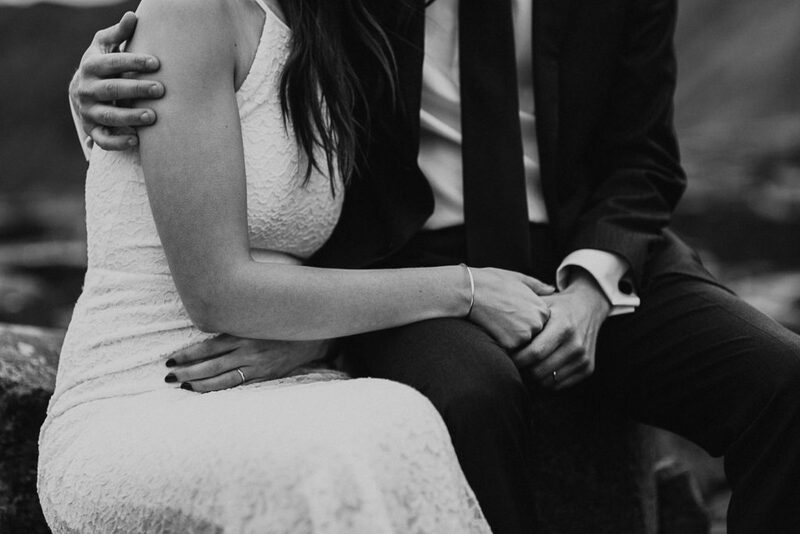 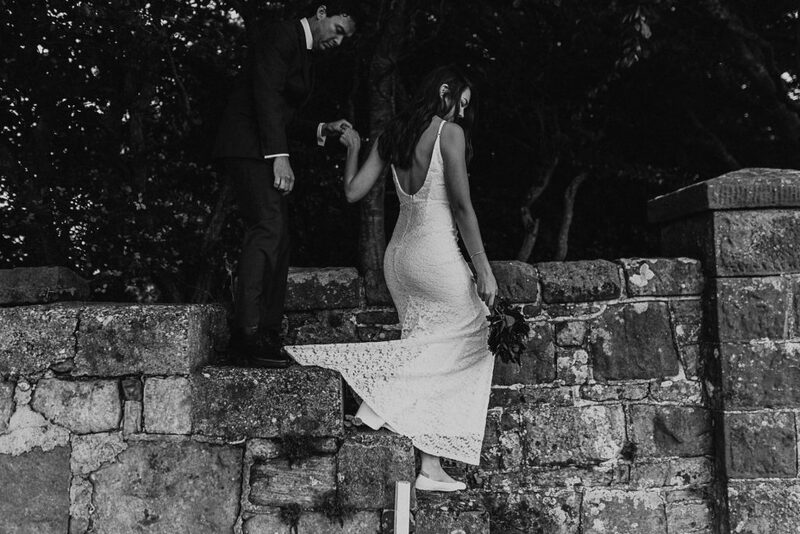 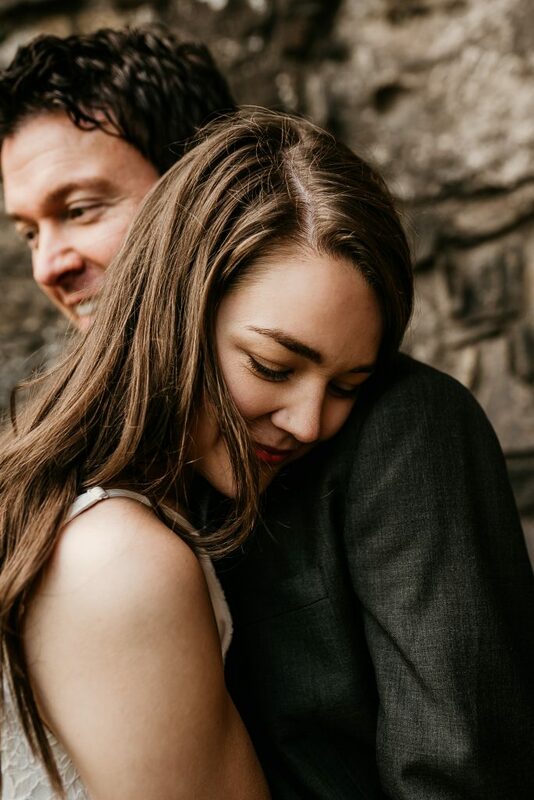 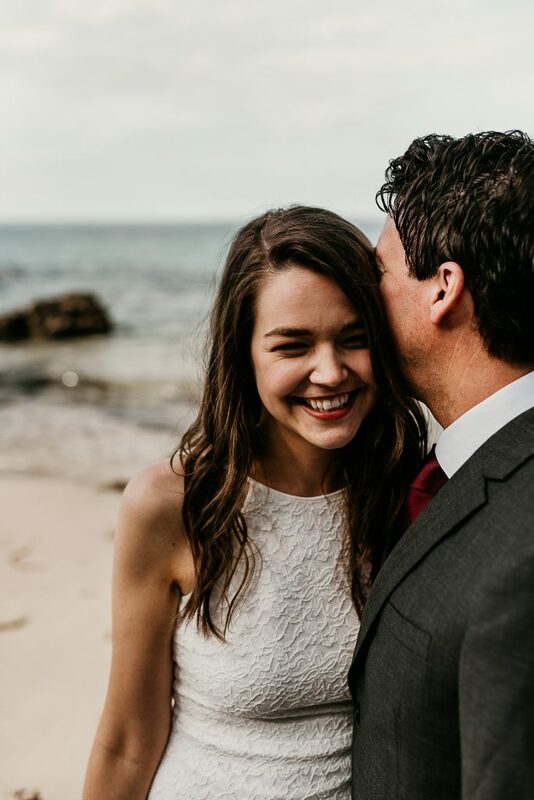 It was the perfect example of how a wedding doesn’t have to be about all the lavish details, but rather it’s about those special moments with those you love. 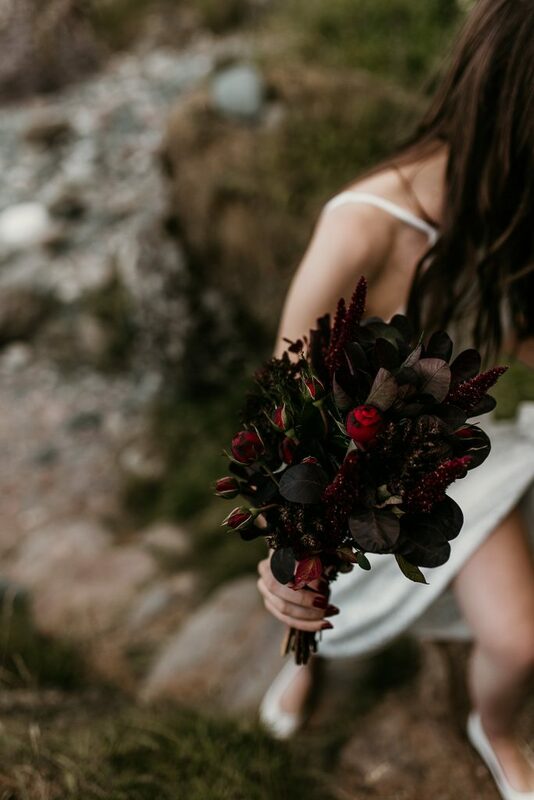 Amanda styled her own hair and makeup and picked up a bouquet last minute at a florist in Ballycastle. 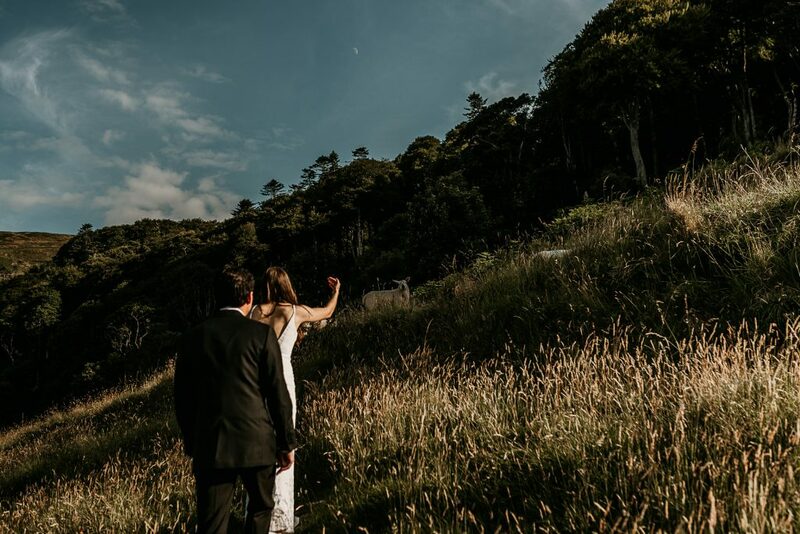 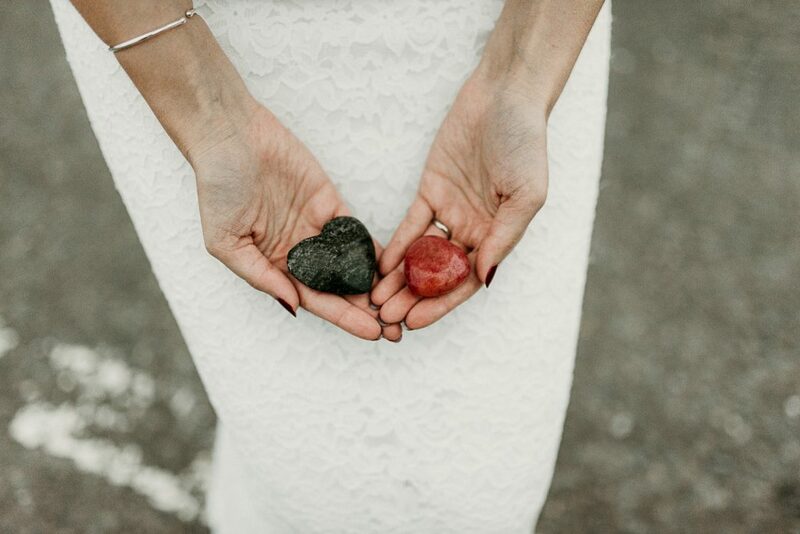 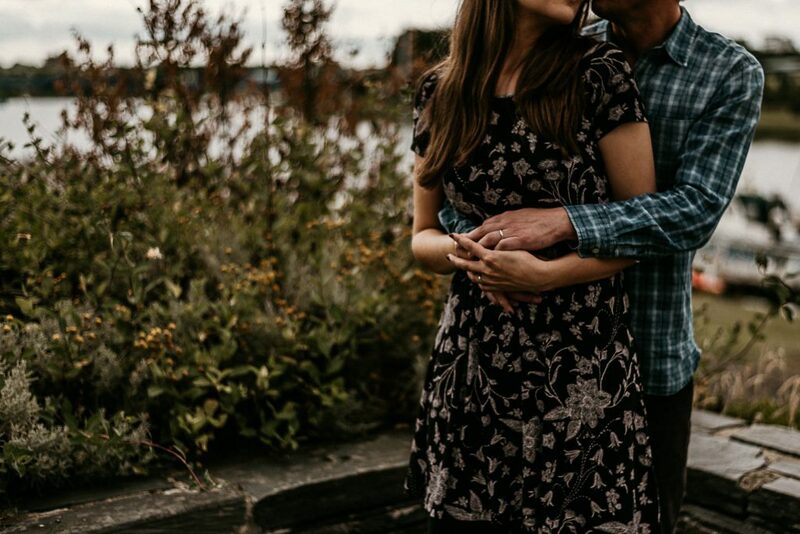 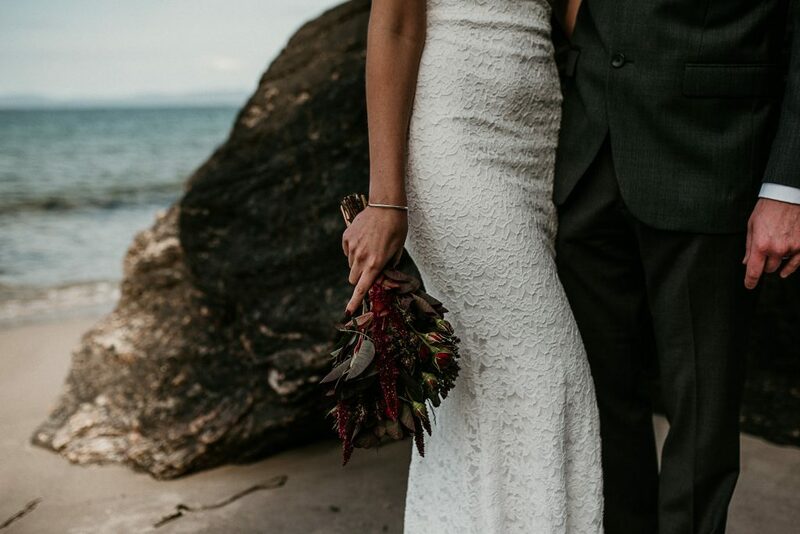 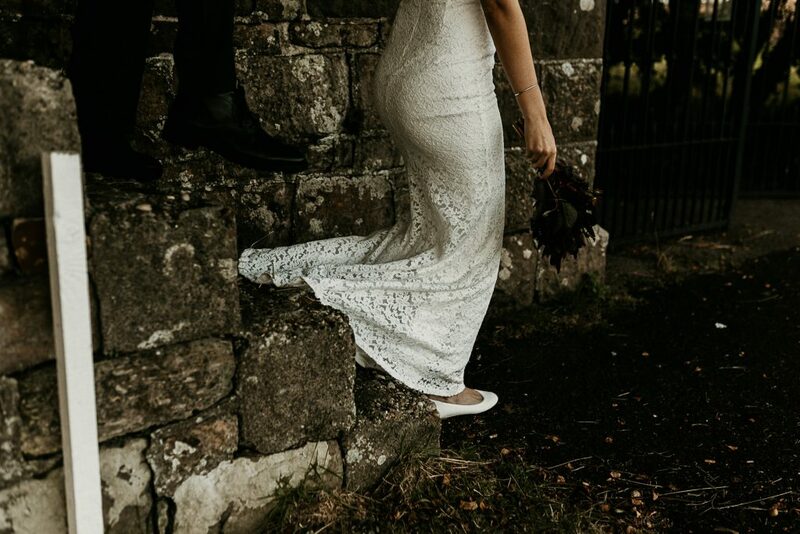 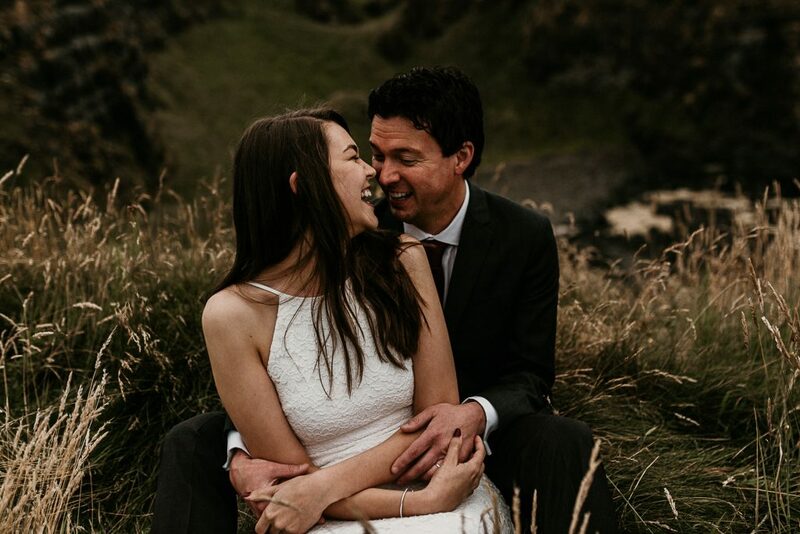 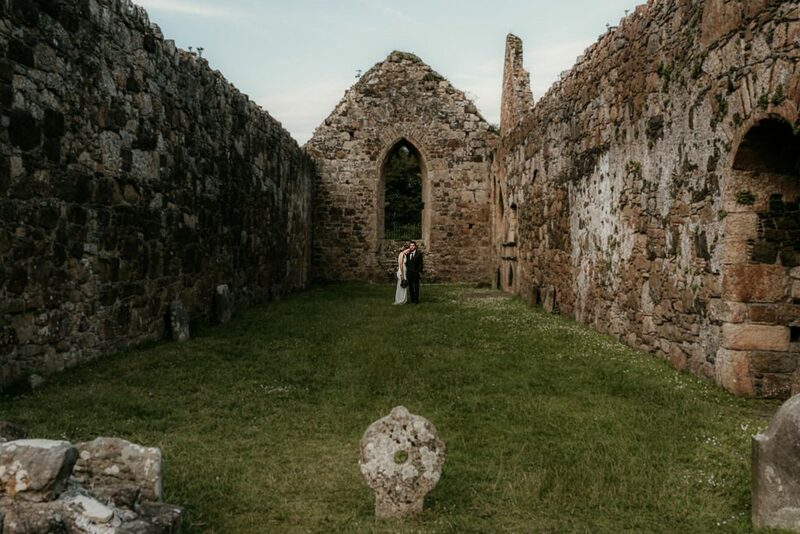 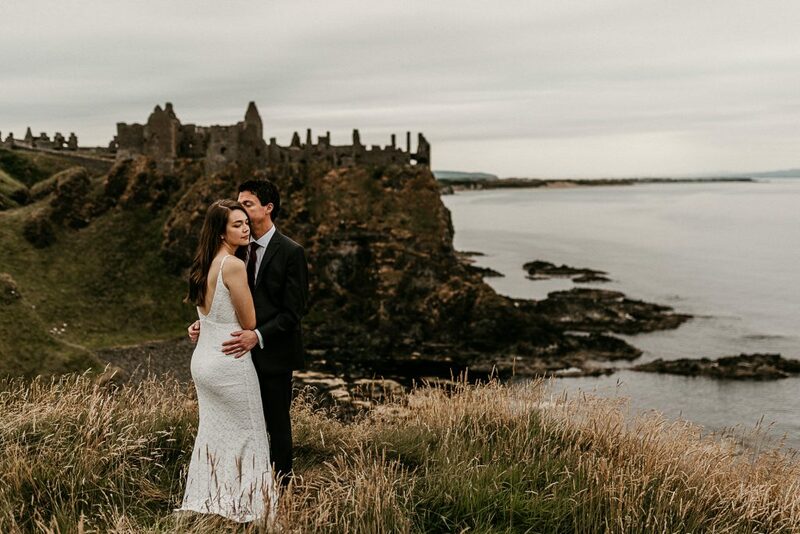 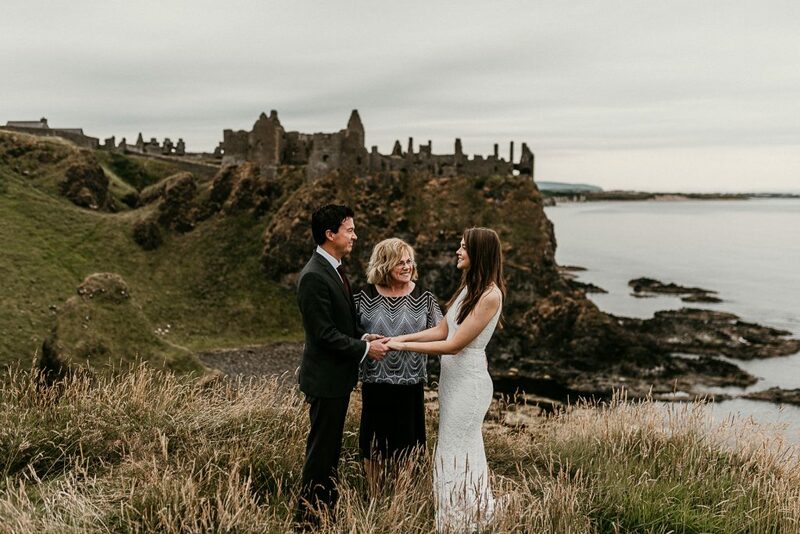 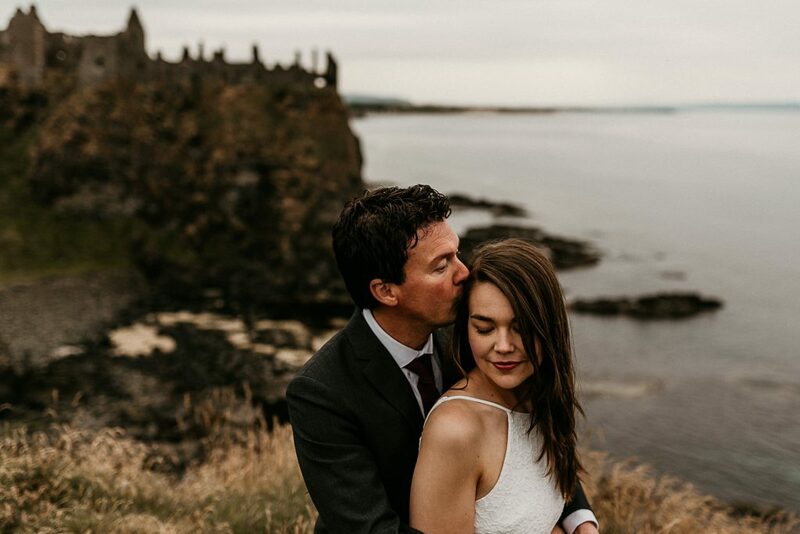 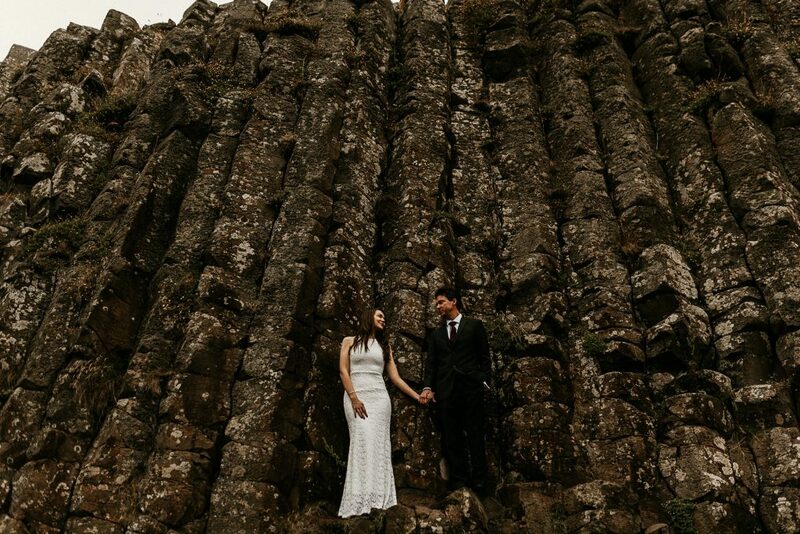 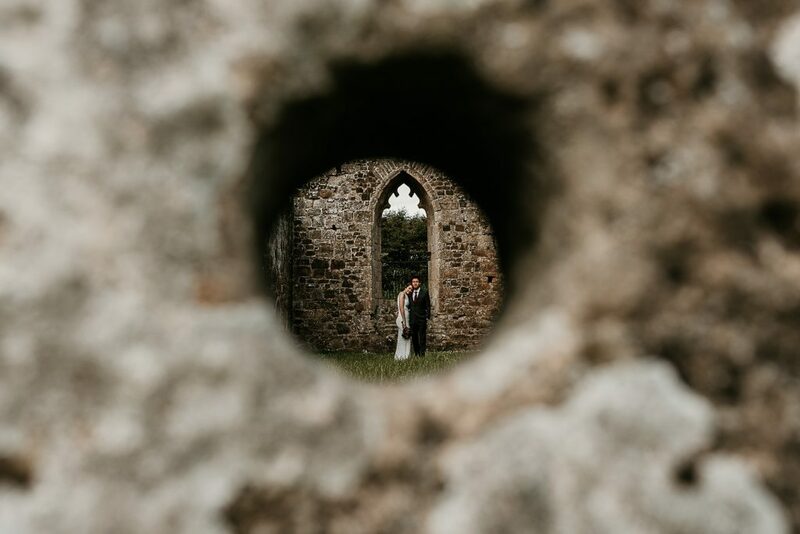 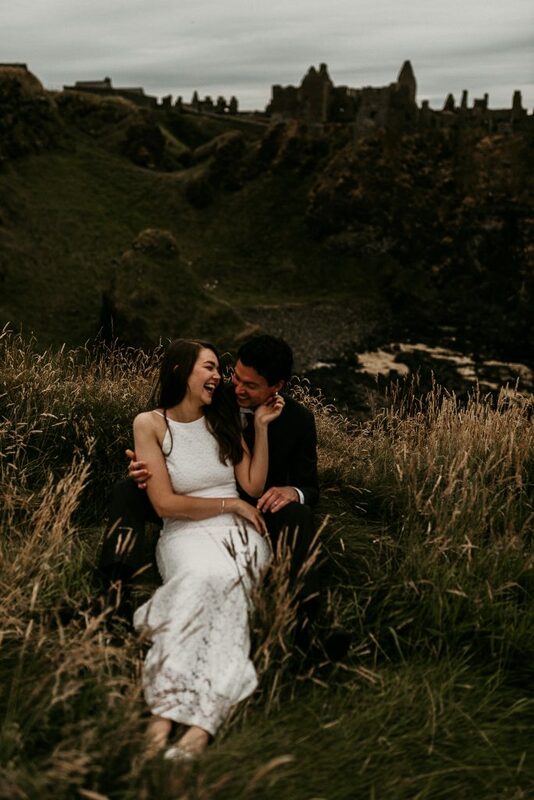 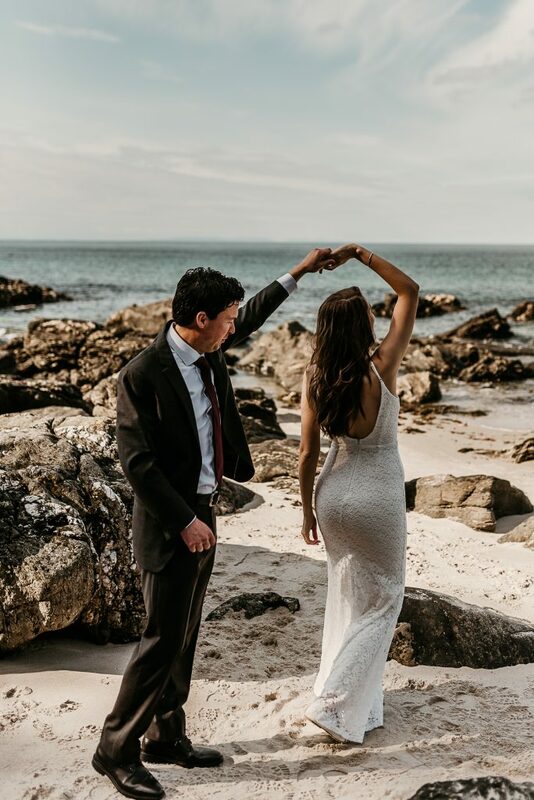 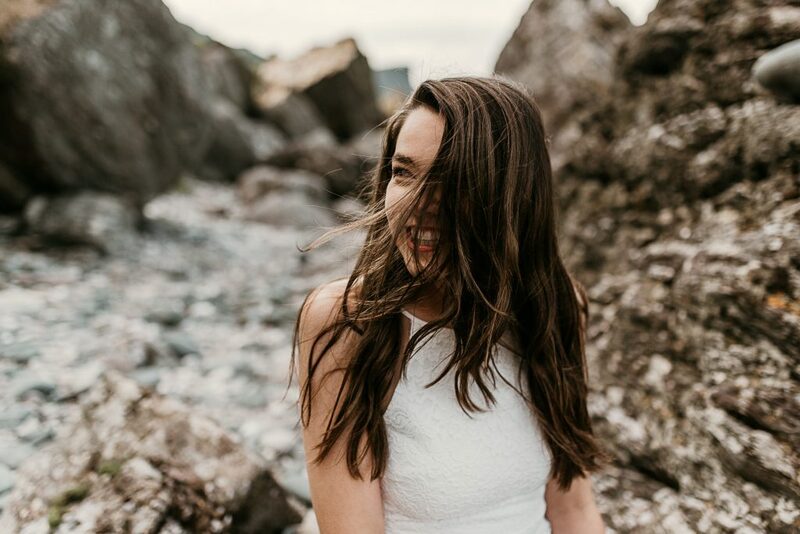 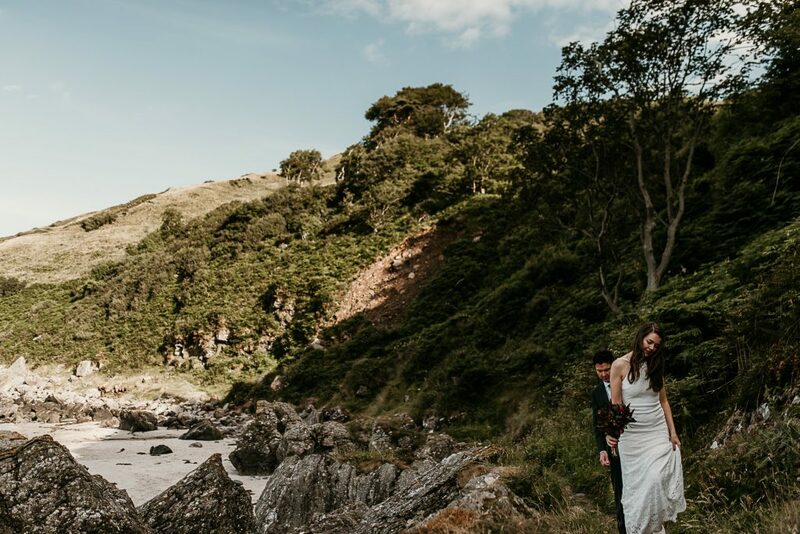 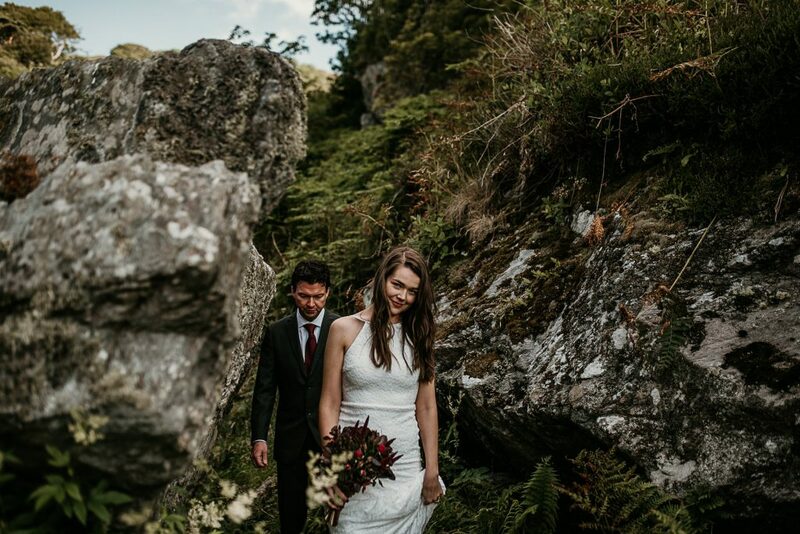 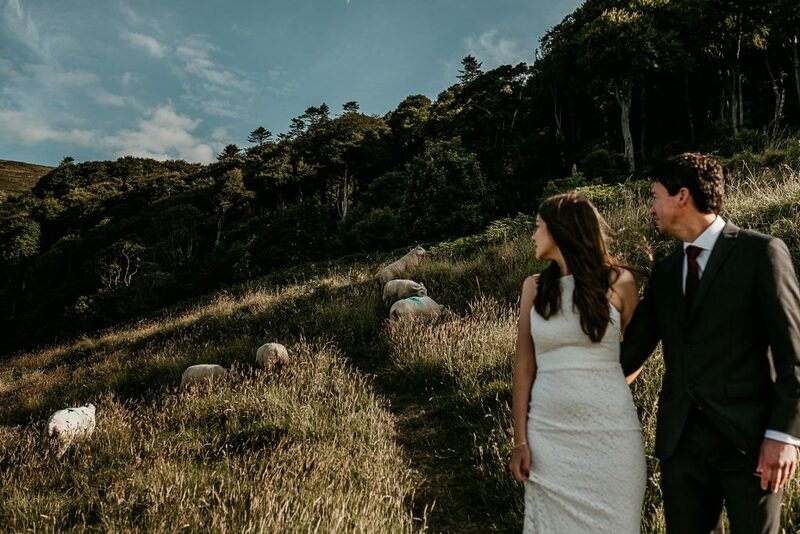 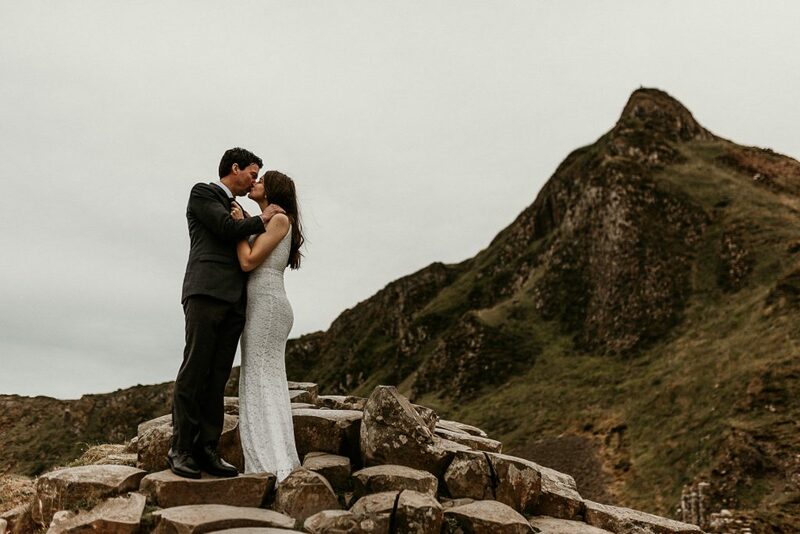 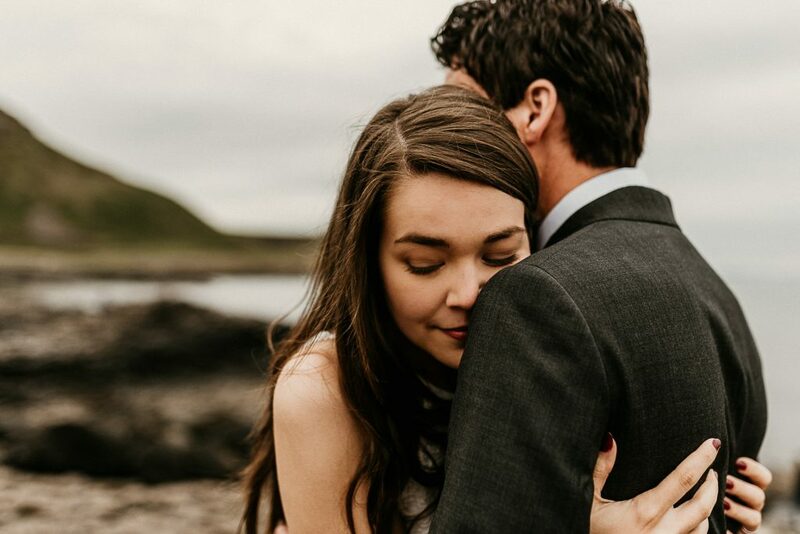 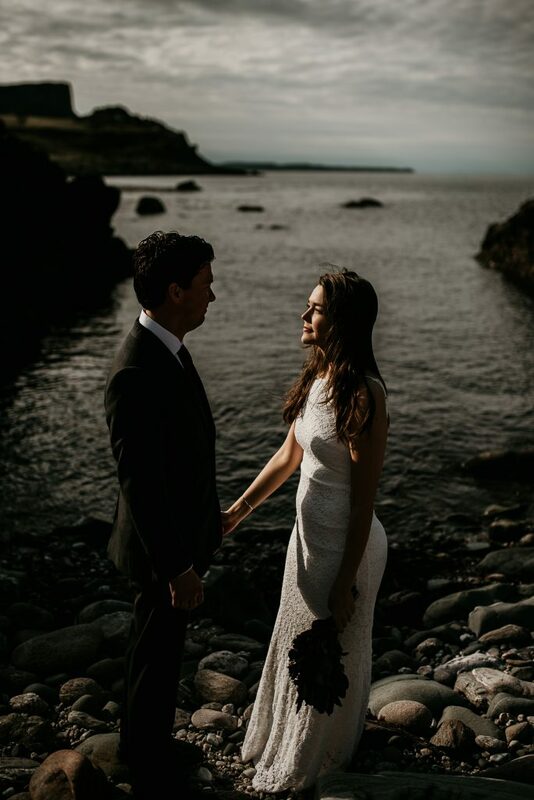 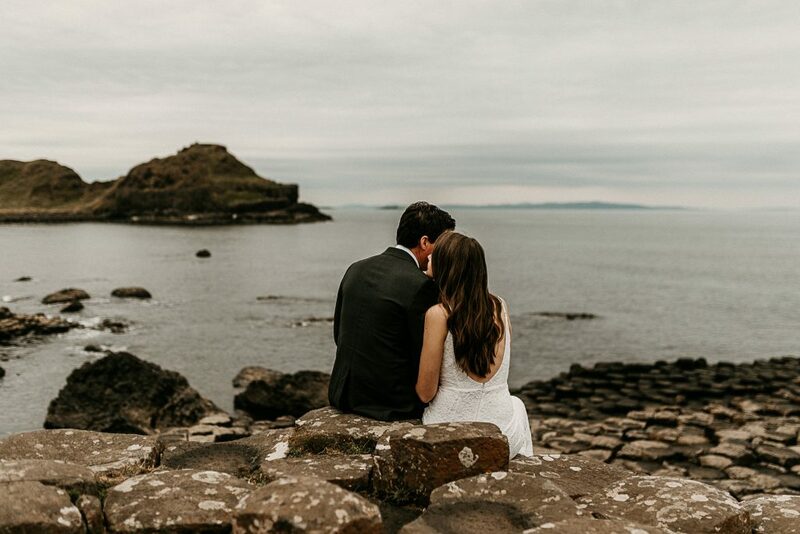 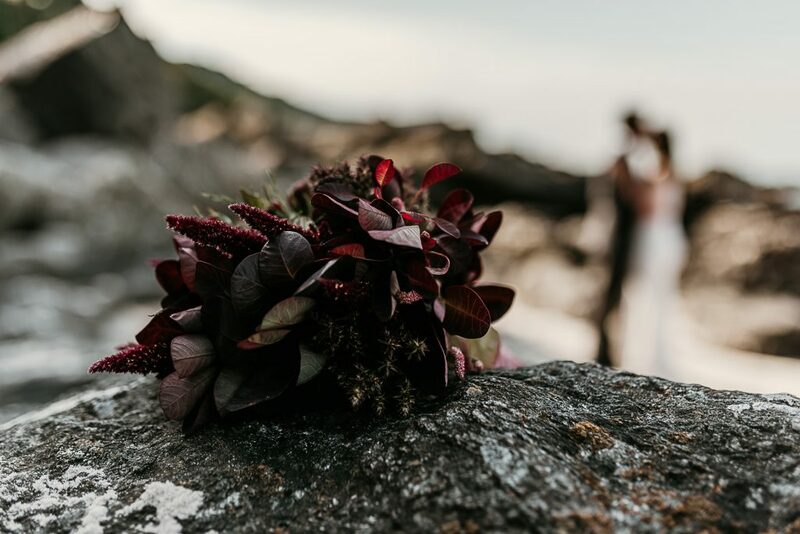 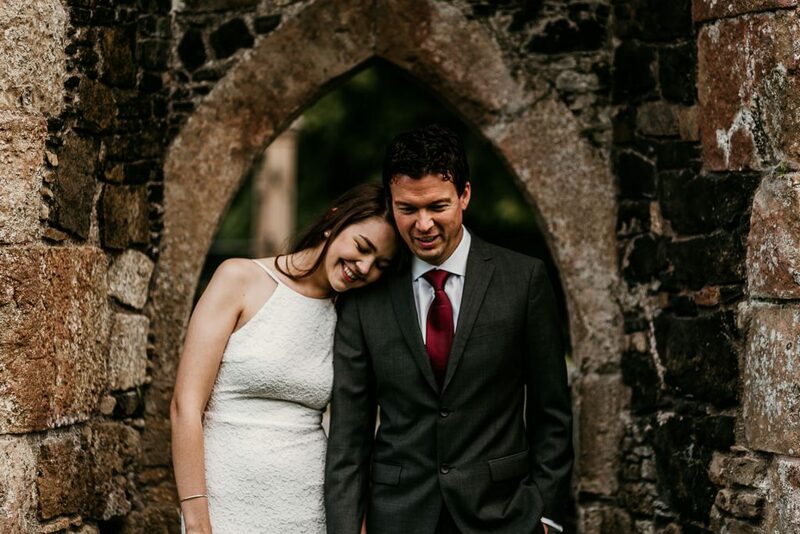 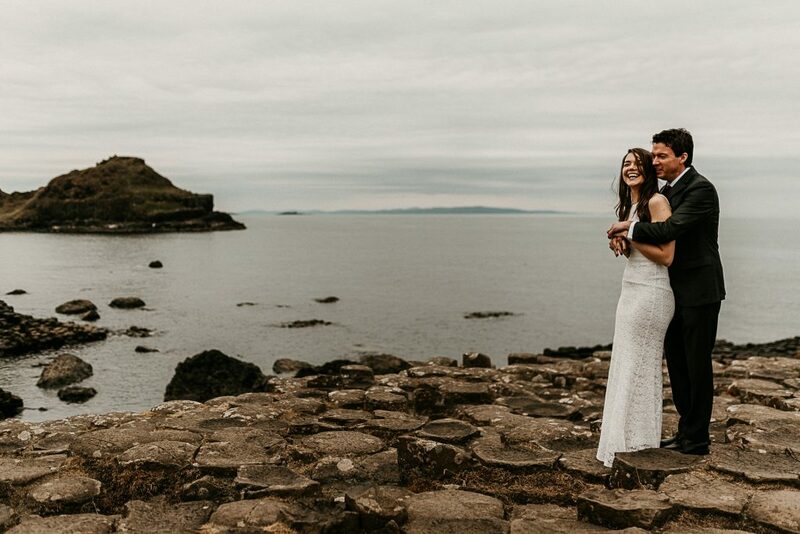 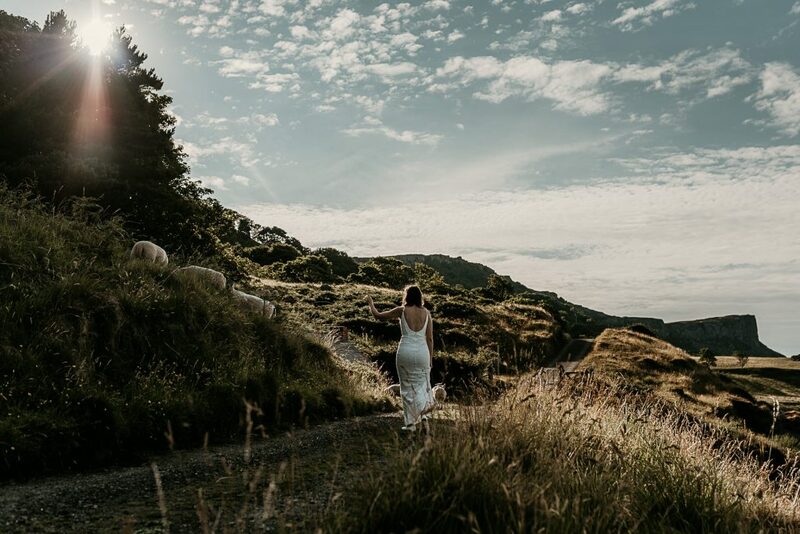 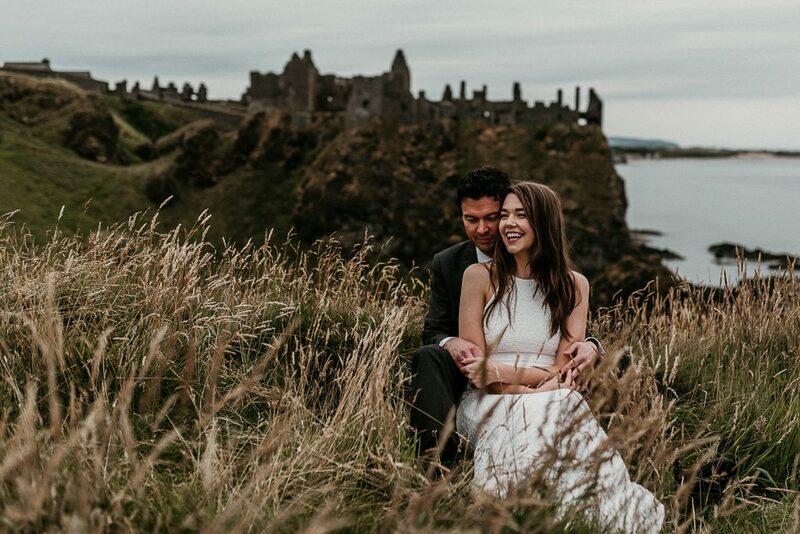 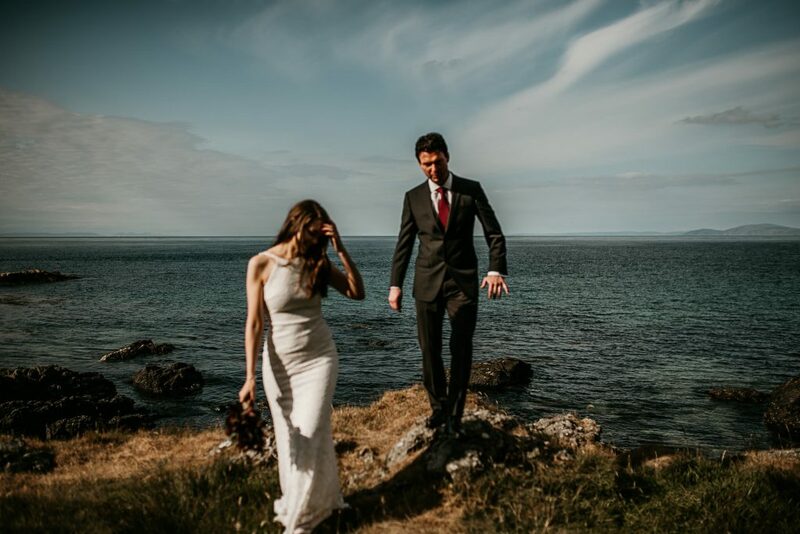 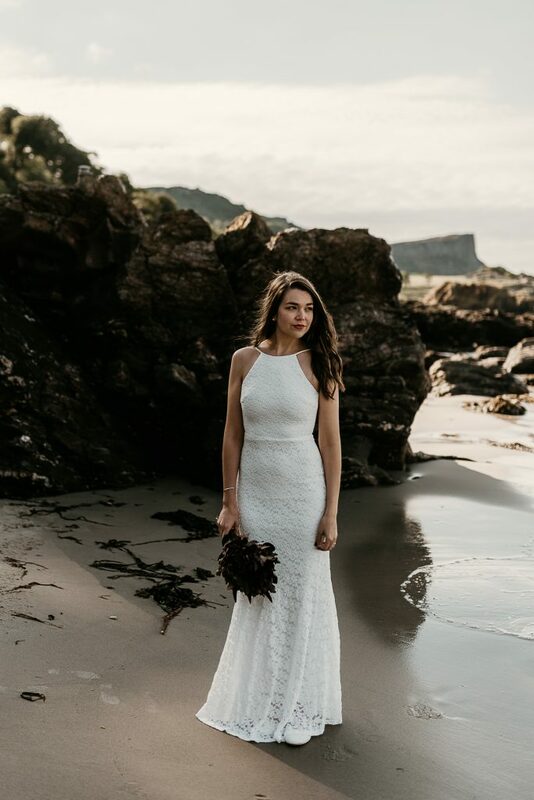 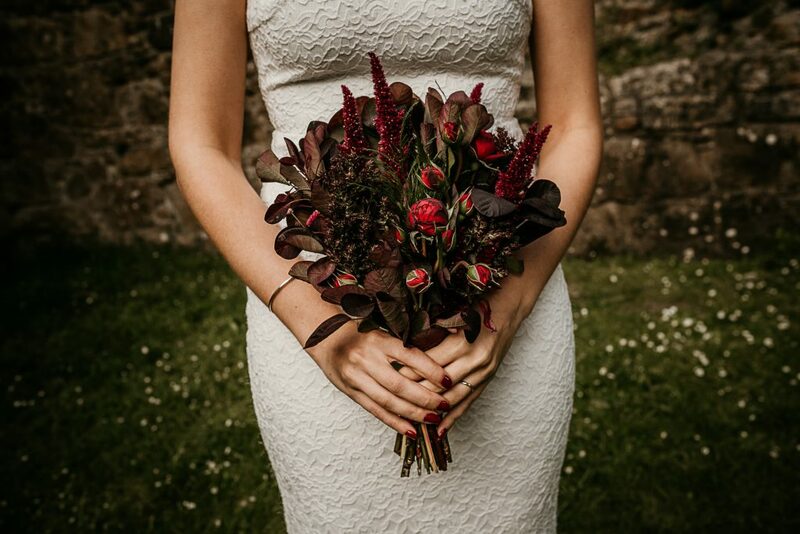 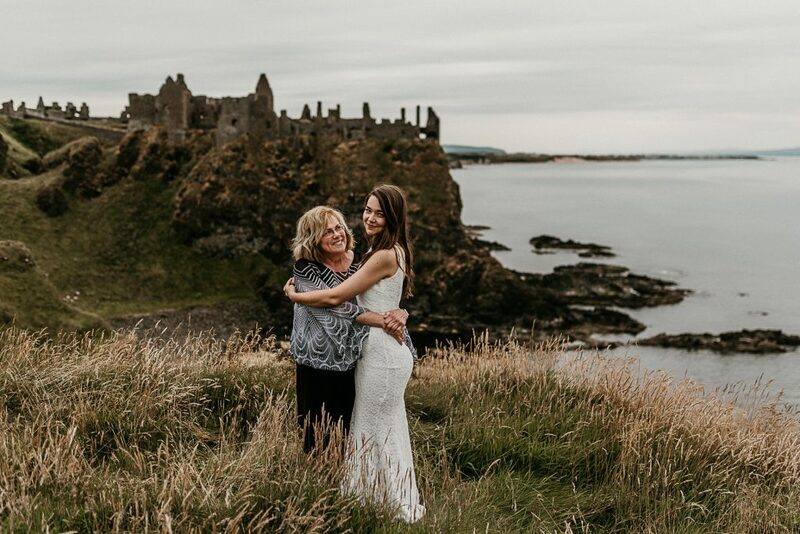 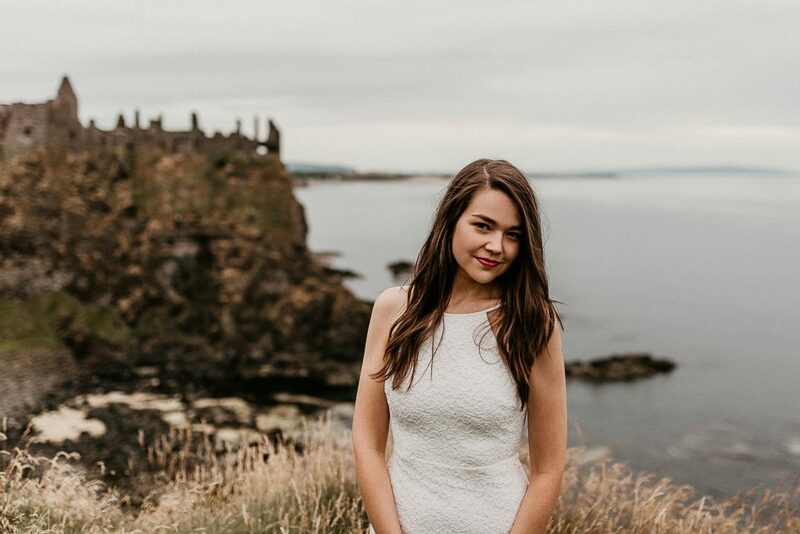 If you’re planning on eloping, definitely head to Northern Ireland and contact me.